You are here: Home / News / Our all-new HARDTHAUS BROCHURE is here! 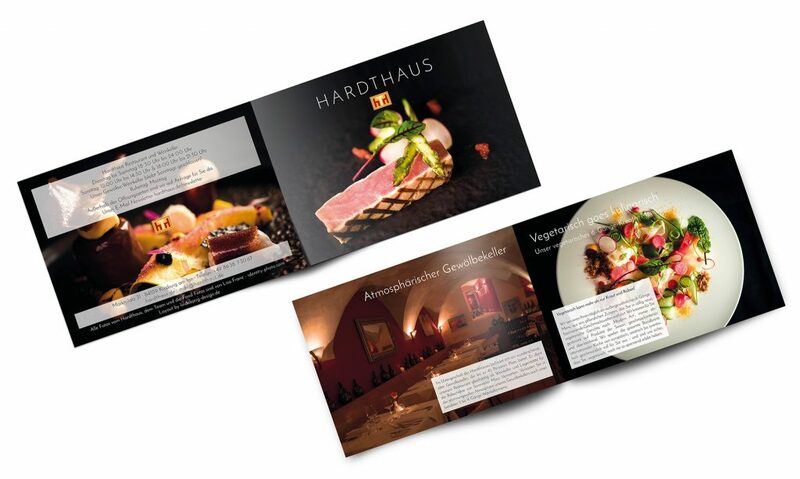 It is with great pleasure we present you with the new Hardthaus brochure. The new photos were taken by Lisa Franz, who recently settled in Kraiburg. Thank you Lisa, it was a great few days with you and we look forward to further photo projects. As always, the written content and new design of the brochure are from the creative mind of Jesper Lindebjerg, We are delighted with the result. Drop in soon to the Hardthaus Restaurant and pick up a copy!